Are you looking for Volvo trucks for sale that will fulfil the needs of your business? With its functional design and capable performance, the Volvo FM range, consisting of the Volvo FM Euro 3 and Volvo FM Euro 5, is a great choice. Image Source: Volvo Trucks South Africa Website. Powerful, dynamic and bold, the Volvo FM Euro 3 and Volvo FM Euro 5 boast an urban design. 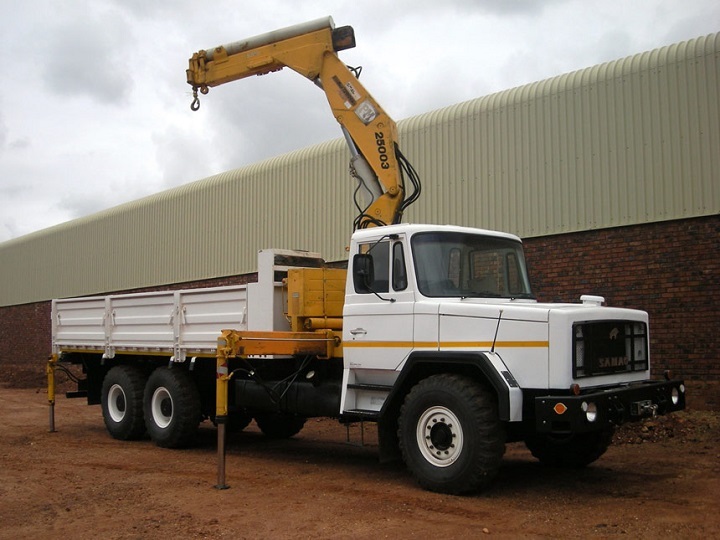 Not only does the design of these trucks exude confidence, they are also extremely practical. Their aerodynamic design contributes to their superior performance. Another feature of the updated exterior is the V-shaped headlights which are both aesthetically appealing and highly functional. The bold new grille complements the exterior design of these Volvo trucks. While the Volvo FM truck has been updated, they maintain the characteristics which have come to be well-known and loved by truck owners across South Africa. The low sleeper cab increases the capacity of these trucks. This design allows you to use the space on top of the cab roof. The height of the chassis has been decreased and the truck’s height is only 261 cm when measured from the road. 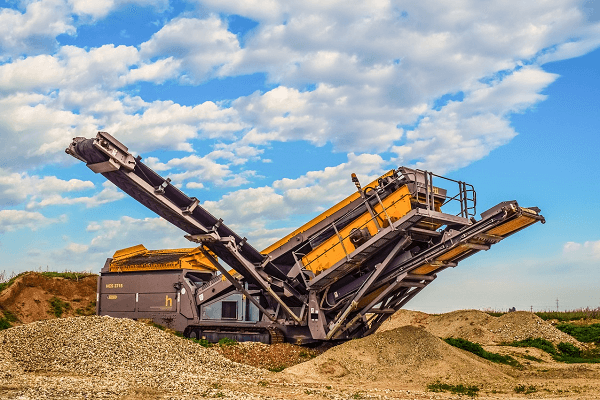 This gives you the advantage of being able to transport height-sensitive loads. 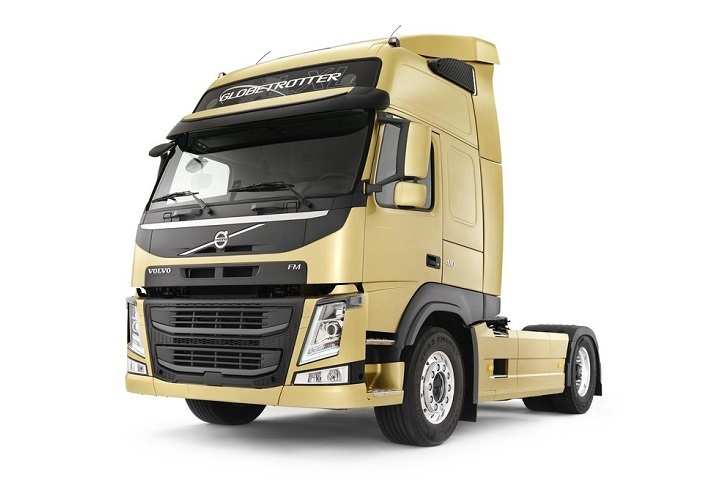 When it comes to choosing a colour for your Volvo FM trucks for sale, you are spoilt for choice. With a selection that exceeds 650 colours, you are sure to find one that matches your brand. Cab options include a day cab or a sleeper cab with a height of 157 cm. A low sleeper cab is also available with a height of 147cm. The globetrotter cab has a height of 196 cm and the height of the globetrotter LXL cab is 210 cm. The cab of the FM Volvo trucks create an excellent working environment which is both calm and professional. The quality of the cab supports productivity and efficiency. Its equipment and layout supports the driver and reduces fatigue. Not only is the interior practical, it looks good too. The colours and materials have been carefully chosen to enhance the aesthetic appeal of the FM trucks’ interior. The large windscreen for the Volvo FM Euro 5 and Volvo FM Euro 3 increases visibility which contributes to the safety and convenience of these trucks. The layout of the interior puts everything that the driver needs in easy reach. The intelligent layout decreases driver fatigue and keeps the driver’s focus where it should be, on the road. Important information can be accessed easily. Another advantage to finding Volvo FM trucks for sale is that there is plenty of storage space in the interior of these models. Front and rear storage space includes useful compartments which can be customized to meet your requirements. 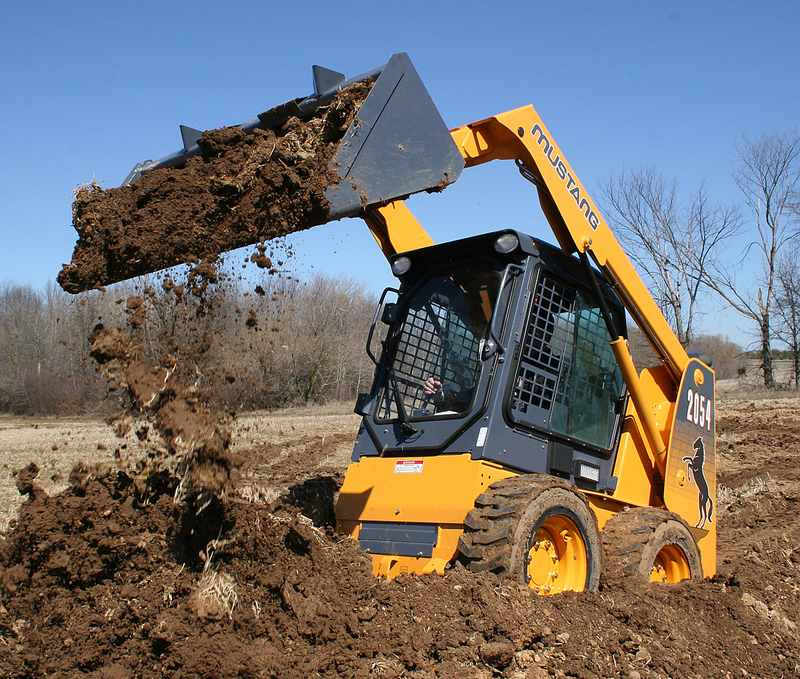 The storage makes it easier for the driver to get their job done efficiently. The compartments can be used to keep paperwork organized and the wastepaper basket helps to keep the interior tidy. The updated driver’s seat offers extra support and space. It can be adjusted forwards and backwards as well as vertically. The ergonomical layout of the Volvo FM’s cab contributes to driver performance. The steering wheel is adjustable and tiltable. It can be folded away when necessary. Different grip options offer additional comfort and leather is available. 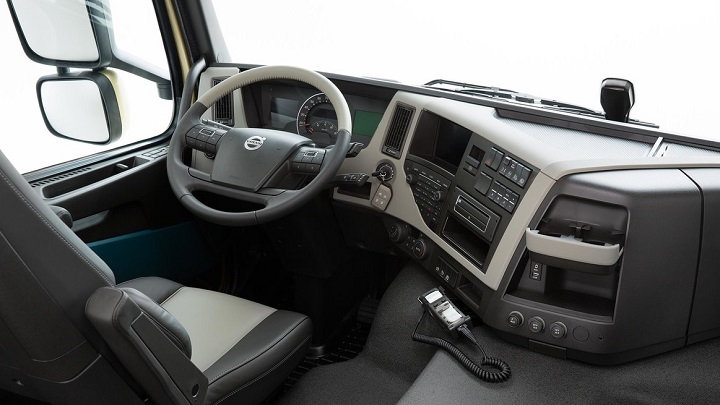 The interior of these Volvo trucks for sale are packed with features. A useful compartment accommodates a 7-litre tank of water and a tap so that the driver can access clean water wherever they are. Keeping an eye out for great deals on Volvo trucks? Create your Volvo Truck Alert and get all the latest deals listed on Truck & Trailer. The intelligent design of the cab creates a comfortable environment to support a well-rested driver who can stay alert on the road. Electric climate control contributes to safety inside the cab. Other highlights of this model include an electric parking brake and audio options. The key allows the diver to lock or unlock the truck from a distance. 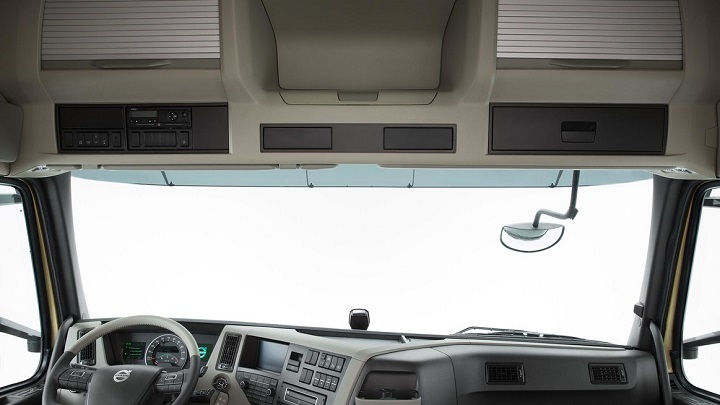 It increases safety by allowing the driver to switch on the lights from outside the cab. The panic button sets off the horn and functions as an additional safety measure of this truck. The interior lighting is both energy efficient and powerful. It is easy to adjust the lighting using pre-set options. Adjustments can also be made with the dimmer. The red lights for these Volvo trucks enhance visibility at night. The electric drying cupboard provides a fast and efficient way to dry garments. The chassis platform of the Volvo FM Euro 5 and the Volvo FM Euro 3 is the same as the FH models. You can learn more about these trucks by reading our “Trucks for sale: The new Volvo FH Series is here” post. The Volvo FM trucks for sale also offers improved suspension and stabilisers, resulting in handling which meets international standards. 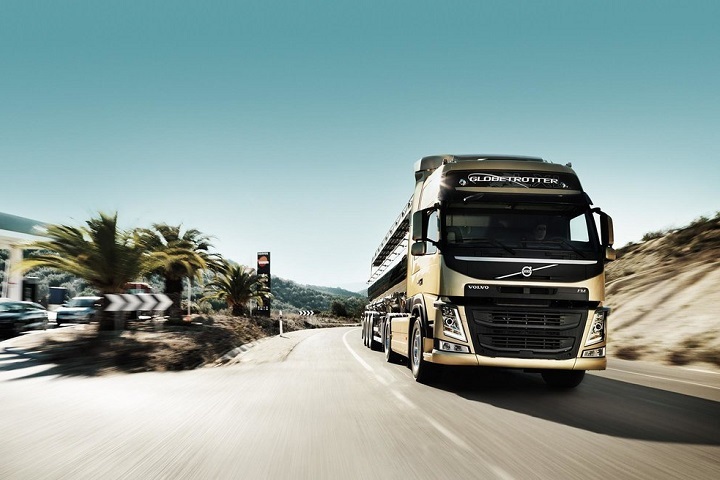 The optional Volvo Dynamic Steering further enhances the precision of the FM trucks’ steering. Tandem Axle Lift is also available. This innovative feature offers a better turning radius while decreasing fuel consumption. 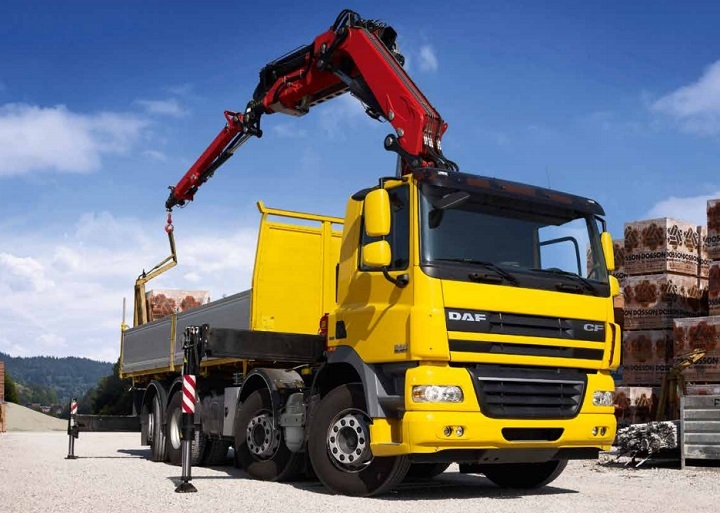 The optimisation of standard specifications results in a lighter truck with an improved payload and fuel consumption. 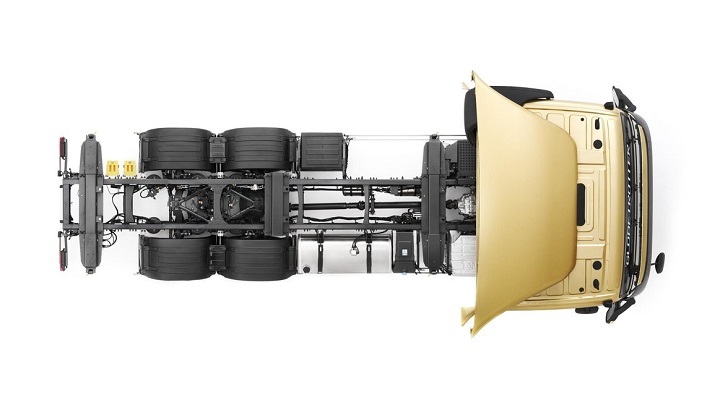 The front leaf suspension means that the Volvo FM can handle increased axle loads. A single axle can accommodate up to 10 tonnes. This improves productivity and makes it easier to deal with challenging cargo. With plenty of driveline options to choose from, you can select one which best meets your requirements. Take a look at the table below for an overview of the Volvo FM Euro 5 and the Volvo FM Euro 3. With so many reasons to find Volvo FM trucks for sale, it is easy to see why these models are so popular. Find Volvo trucks for sale on Truck & Trailer that will be able to carry the heavy loads of your business.